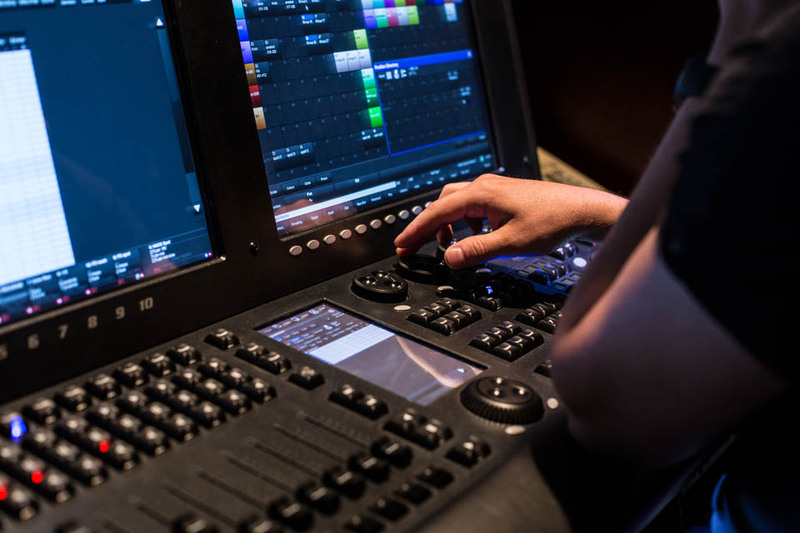 For just £19.99 per month, we give you the latest news about which UK film and television dramas are in pre-production and development. You want to email the people who are hiring? We'll tell you who they are. UK Production News is a concise and accurate service, and now you can now login to review the latest listings. 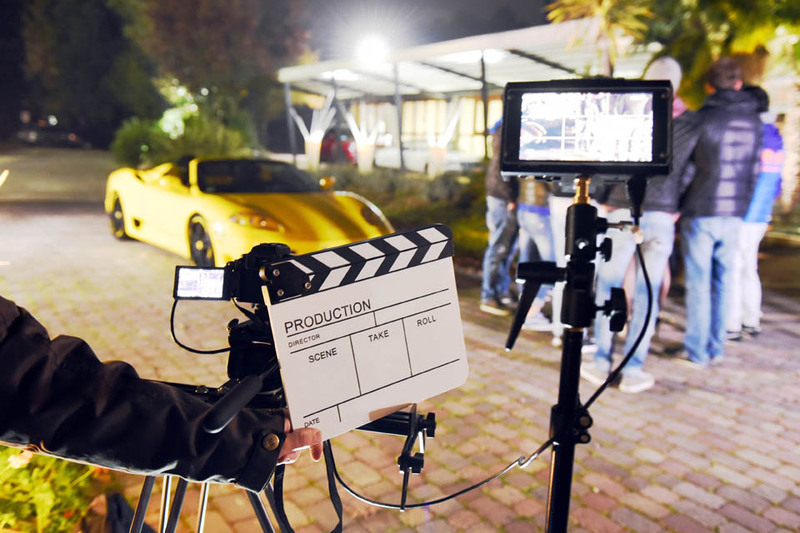 Our service is designed to help film and TV professionals (such as Directors of Photography, Editors, Assistant Directors, Production designers, Costume Designers, Make up Artists, Hairstylists, UPM's, Camera Assistants, Camera Operators, Sound Mixers, etc. 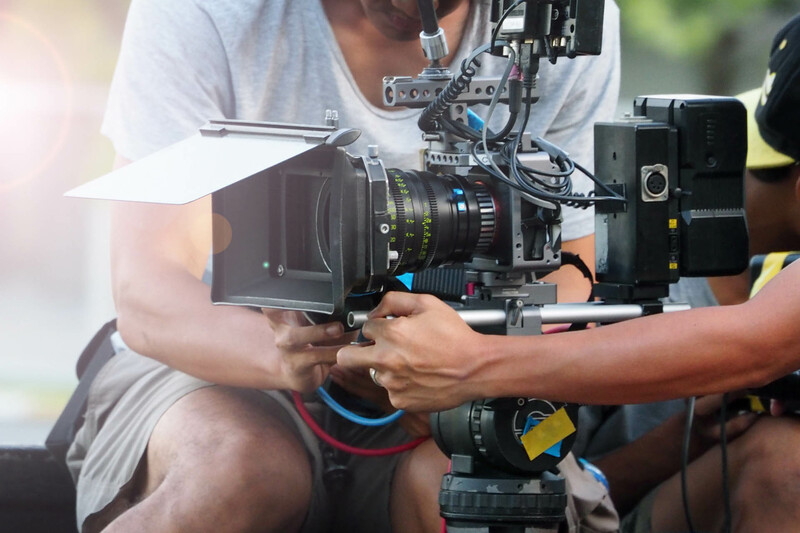 along with suppliers such as animal handlers, craft services, location and equipment rentals) to quickly and accurately locate and contact upcoming productions.